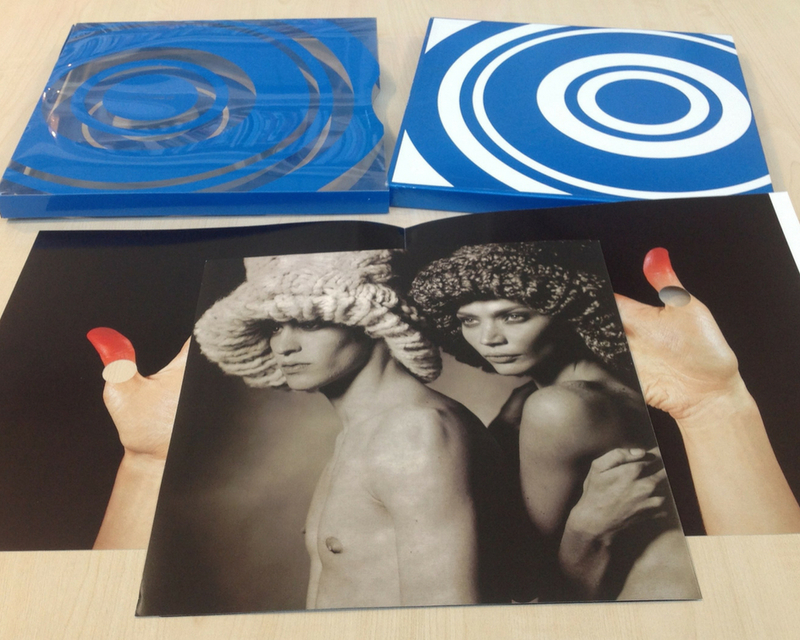 Visionaire is the highly collectible, multi format, luxury art and fashion publication, produced four times a year. With their deeply developed network of artists, photographers, fashion designers, models, celebrities, filmmakers, writers, agents, editors, collectors, galleries, and museums, each issue is designed, themed and created uniquely and produced in a limited edition, with no advertising. Formats and styles vary enormously, so the collection offers rich inspiration in ideas, style and presentation. We are continuing to add new Visionaires to our collection. Our current collection can be searched via our Library catalogue here. 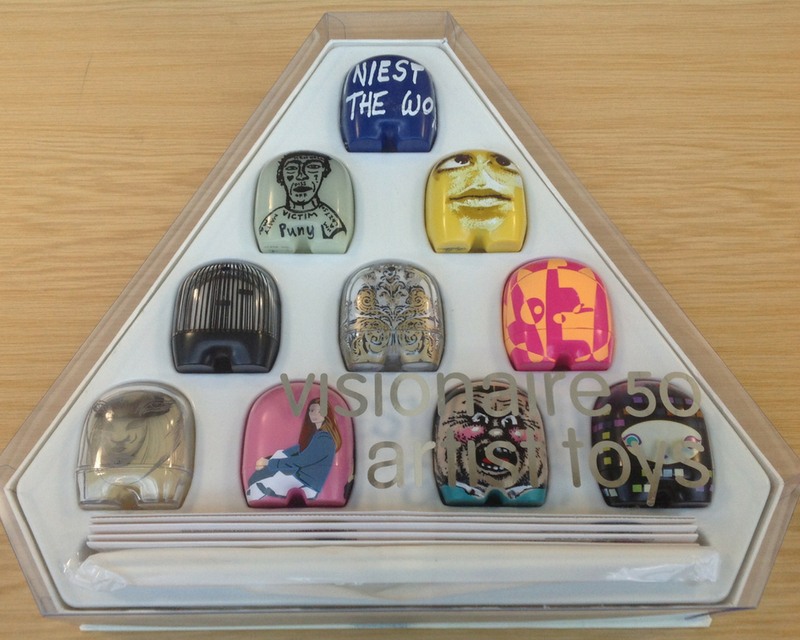 To book an appointment to view our Visionaire collection, please email wsaenqs@soton.ac.uk or telephone 02380 596982. More information about accessing our special collections can be found here.